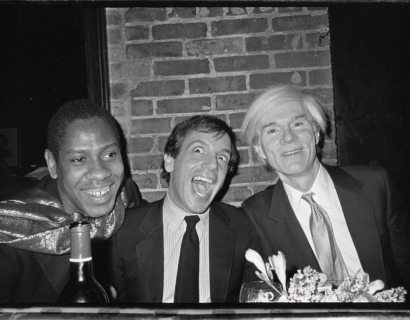 As editor of Andy Warhol’s Interview from 1971 to 1983, Bob Colacello, was perfectly placed to record the scene of the wild and glamorous Golden Age when every night was a party night and such distinctions as uptown and downtown, gay and straight, black and white were momentarily cast aside. 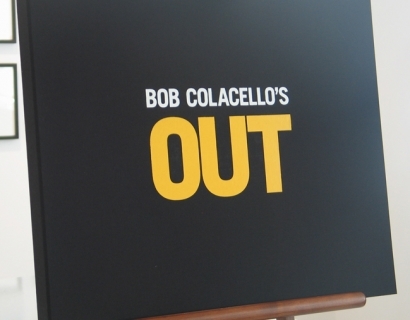 Raised in New York, Colacello studied International Affairs at Georgetown University and film criticism at Columbia University before beginning his writing career in 1969 publishing film reviews for the Village Voice. 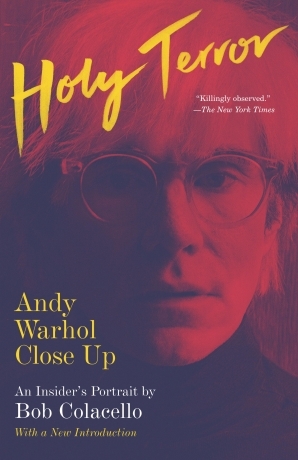 Colacello caught Andy Warhol’s attention when he reviewed Warhol’s Trash, labeling it ‘a great Roman Catholic masterpiece’. 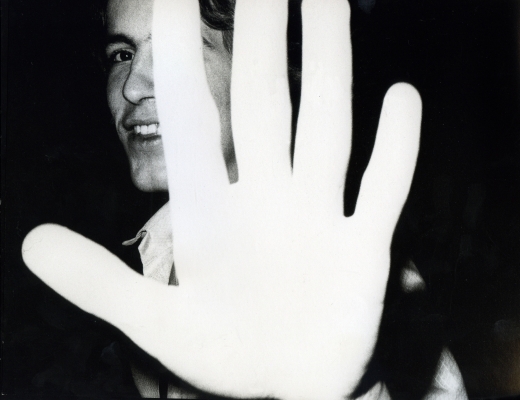 Warhol and Paul Morrissey approached Colacello to write for Interview Magazine, and within six months he was made editor of the magazine. For the next twelve years, Colacello remained directly involved in all aspects of life and business at The Factory. Colacello’s photographs document the insider’s view of decade of excess between the end of the Vietnam War and the advent of AIDs. His monthly “Out” column was a diary of the frenetic social life that took him from art openings to movie premieres, from cocktail parties to dinner parties, from charity balls to after-hours clubs, often all in the course of a single evening. 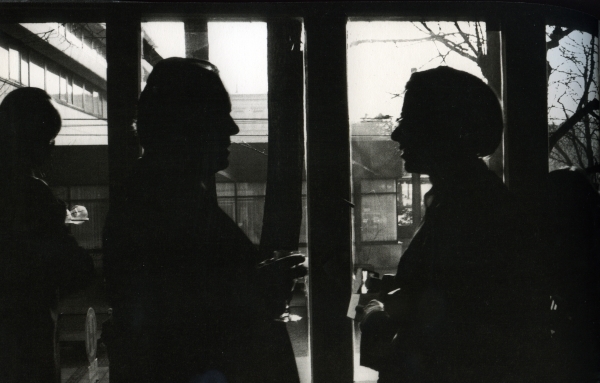 Colacello began to include pictures in his column in 1973 when Swiss art dealer Thomas Ammann gave him one of the first miniature 35-mm cameras to come on the market, a black plastic Minox small enough to hide in his jacket pocket. His pictures have an immediacy, a veracity, and an aesthetic that can only be found in the middle of the action. With his stealth camera and his ‘accidental style’, Colacello captured subjects including Diana Vreeland, Jack Nicholson, Raquel Welch, Mick Jagger, Yves Saint Laurent, Nan Kempner, Gloria Swanson, Anita Loos, Willy Brandt, Joseph Beuys, Robert Rauschenberg, Truman Capote, Halston, Studio 54’s Steve Rubell, Egon von Furstenberg and Tina Chow. His images bring to life a carefree but reckless moment in history when social mobility and personal expression were played out to the limits. 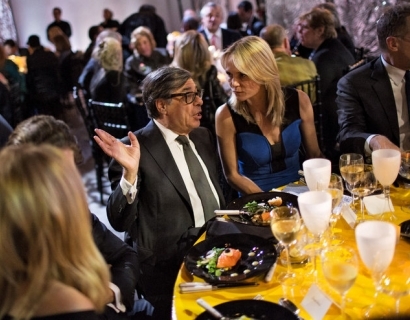 Bob Colacello joined Vanity Fair as a contributing editor in 1984 and has been a special correspondent since 1993. 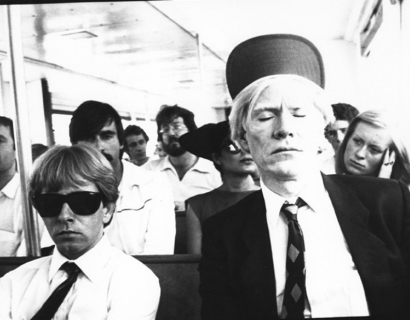 Grazia interviews Bob Colacello about his time as director of Andy Warhol's magazine, Interview. 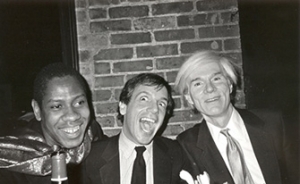 The Huffington Post discusses the relationship between Bob Colacello and Andy Warhol.